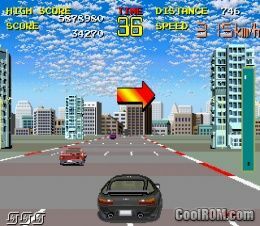 CoolROM.com's game information and ROM download page for Chase H.Q. (Sega Game Gear). 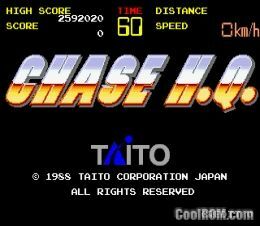 ROMs » Sega Game Gear » C » Chase H.Q. ...or these Sega Game Gear Racing/Driving ROMs!